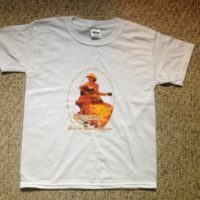 Classic Country and Roots music – bring us to your town! If you’ve got suggestions, favorite venues, house concerts, private parties etc., where you’d like to see us perform, email us at quenbywowband@gmail.com. You will now find the PLT album available in ‘the shop’ along with lyrics and links to listen to the new tunes… You can download the entire album, order a hard copy of the CD, or download individual tracks. 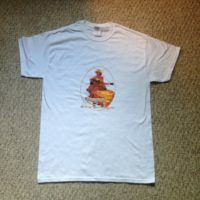 If you like shopping record stores, Cactus in Bozeman and Conley’s in Livingston will also have copies for sale. 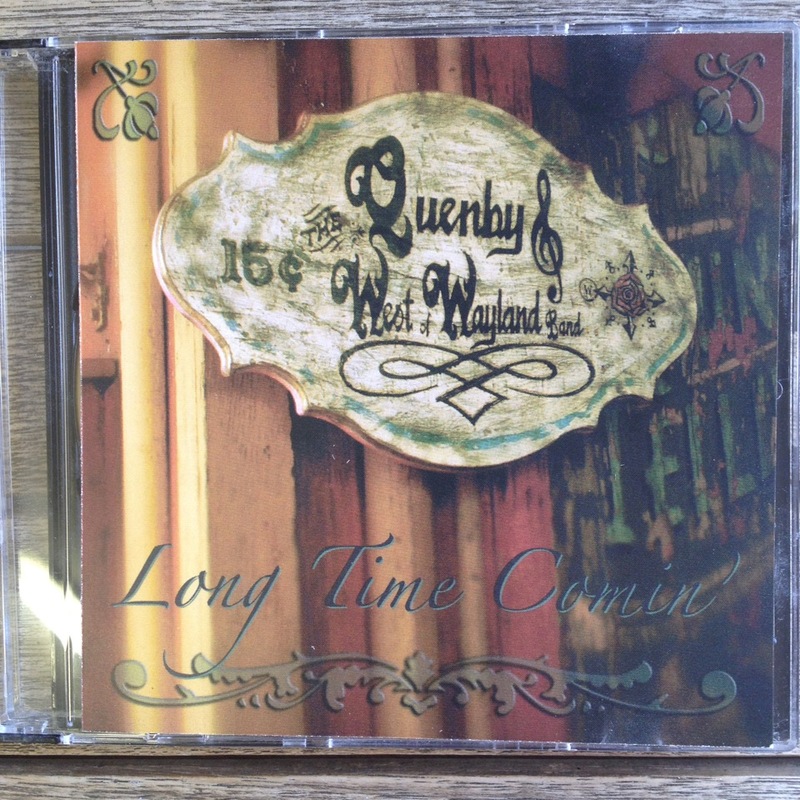 Leave a comment if you would like us to have Quenby and the West of Wayland Band CDs in your local record store! 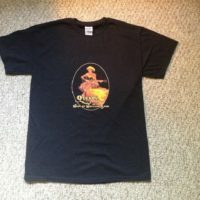 And please check out our latest blog for fun updates! 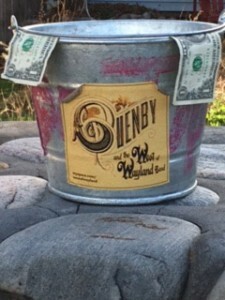 Keep scrollin’ down to click the link to our virtual tip jar – we appreciate your contributions to keep the music comin’! 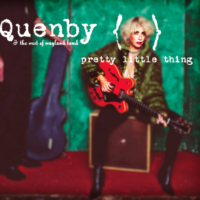 Leave a Tip for Quenby! We are so grateful for the venues that support musicians and all of our fans!